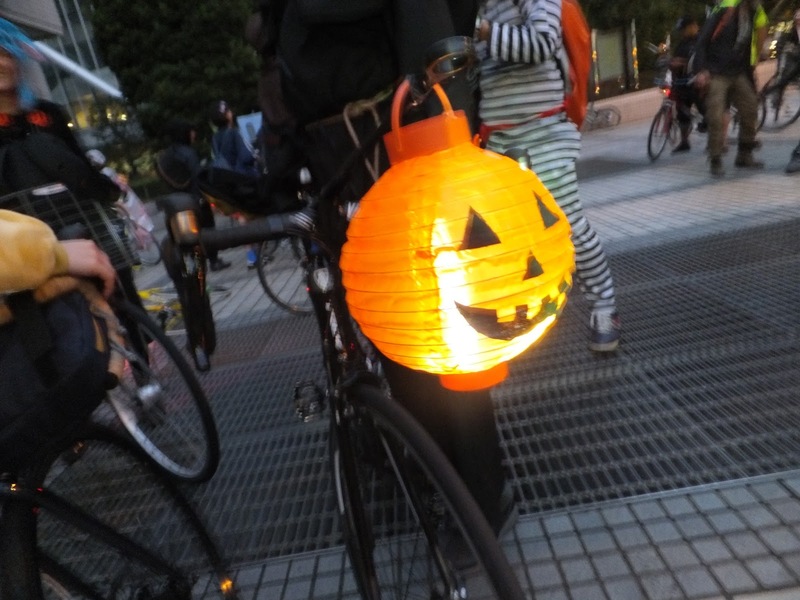 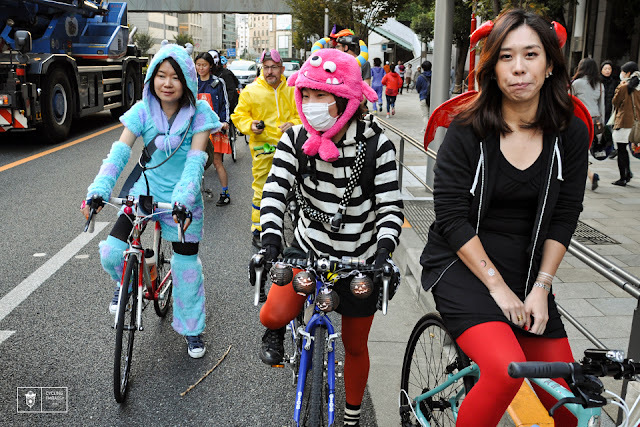 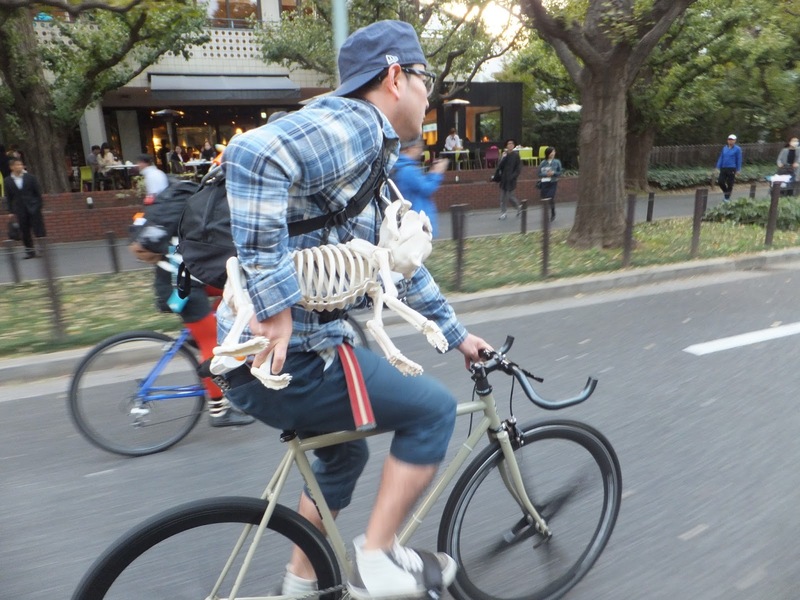 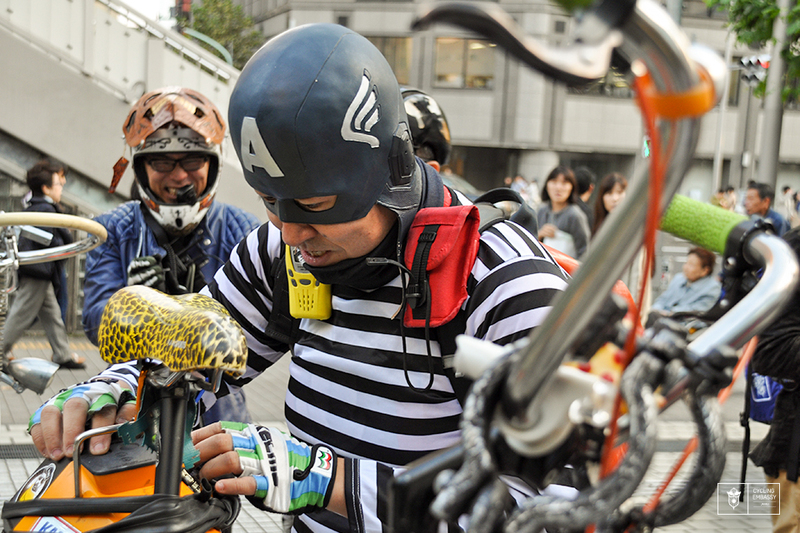 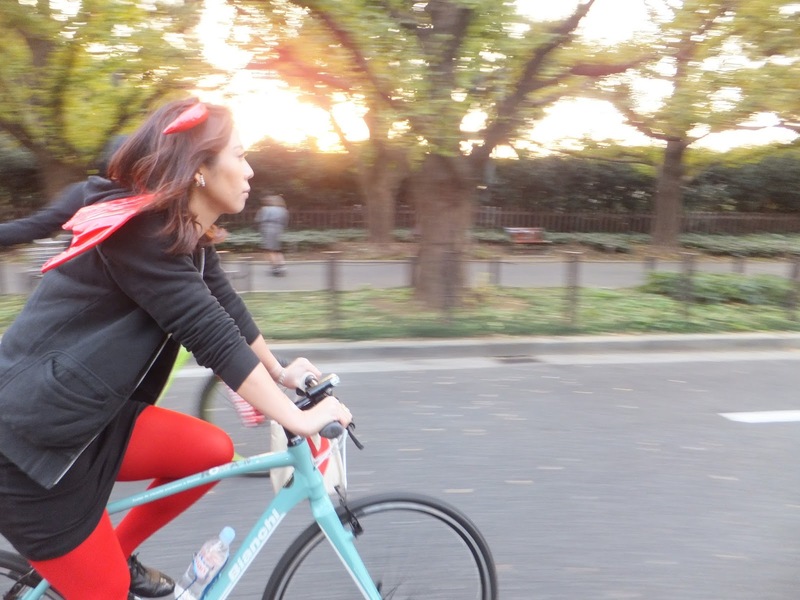 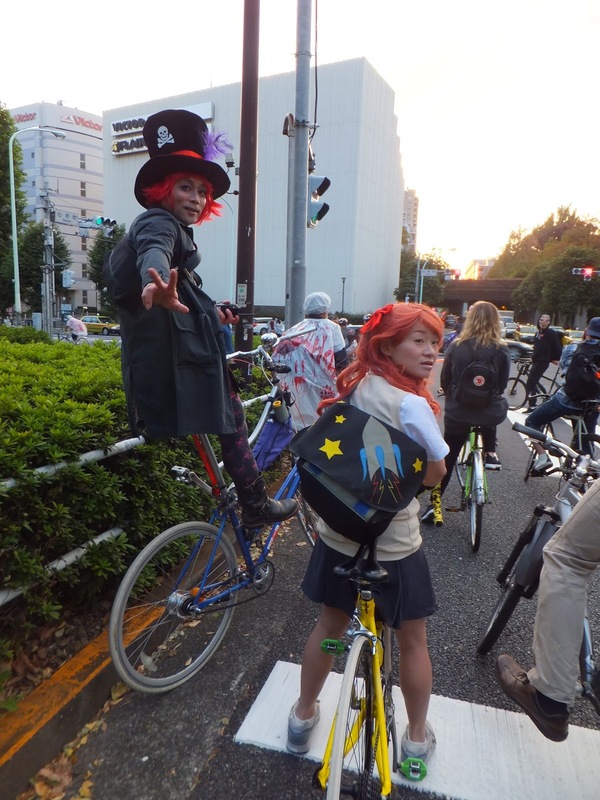 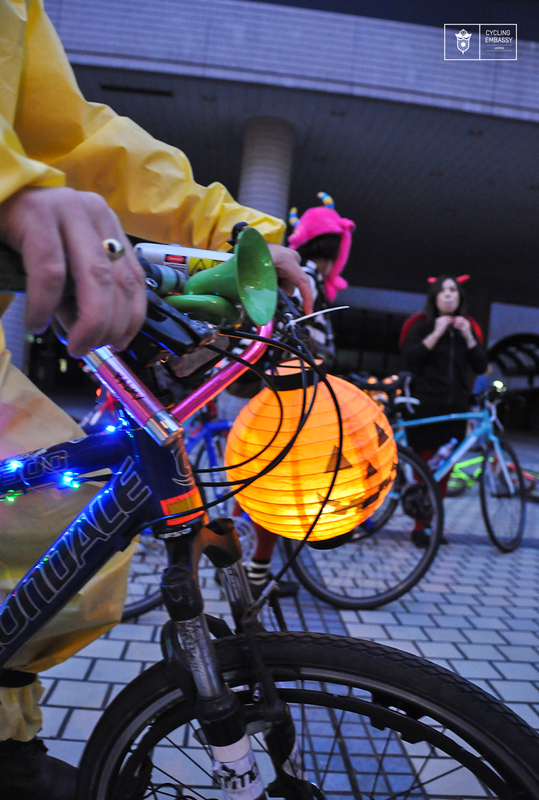 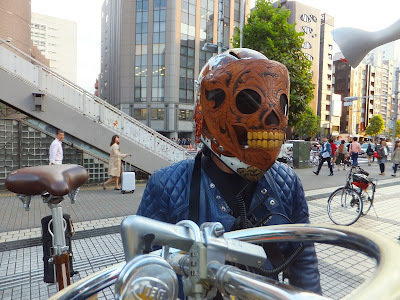 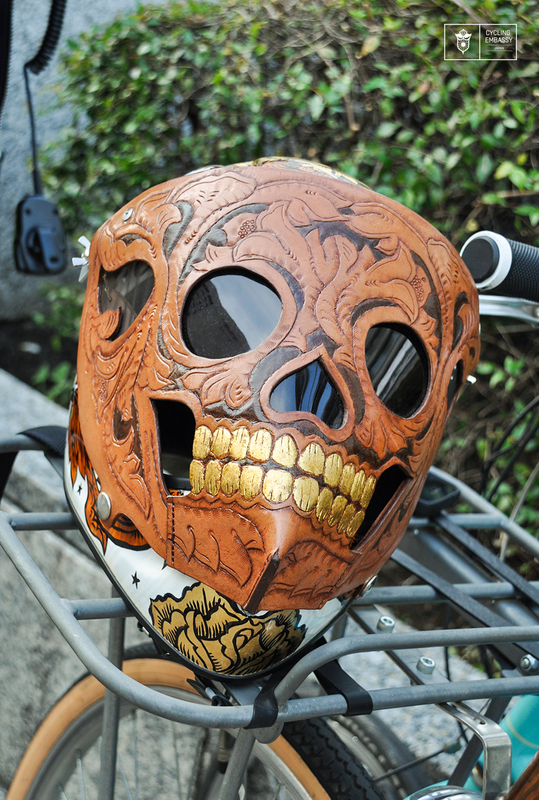 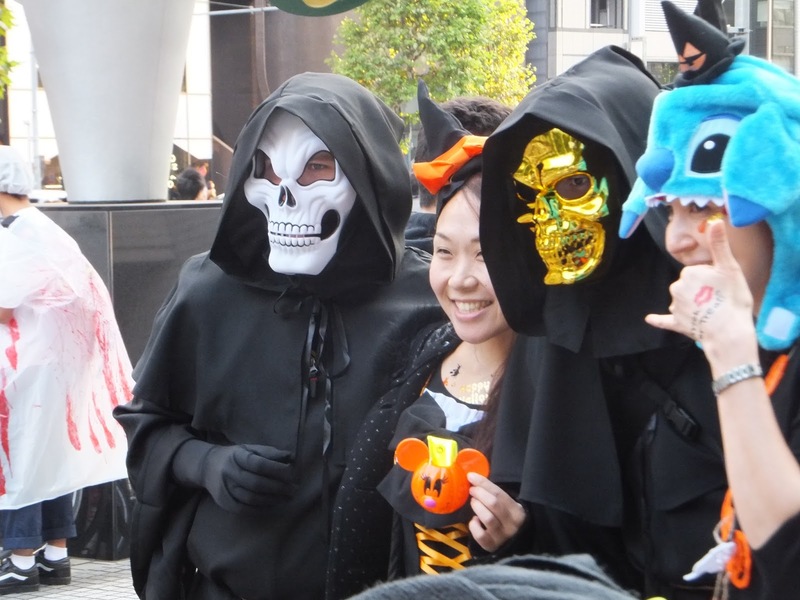 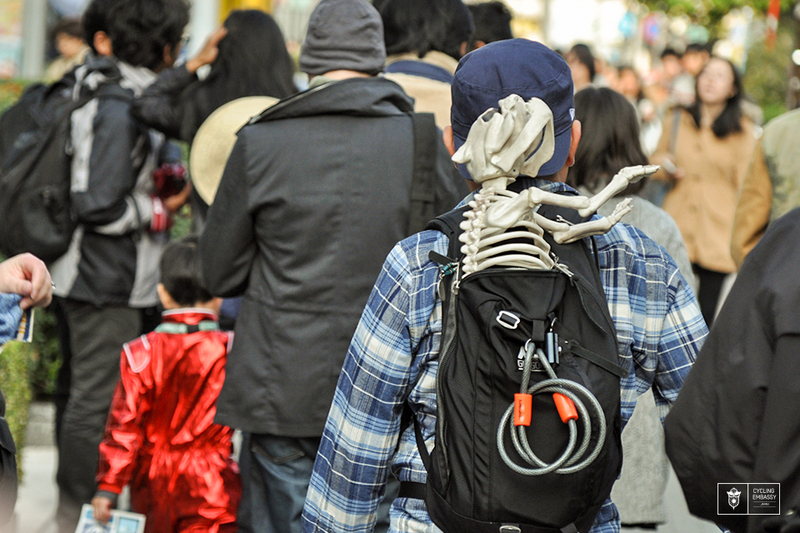 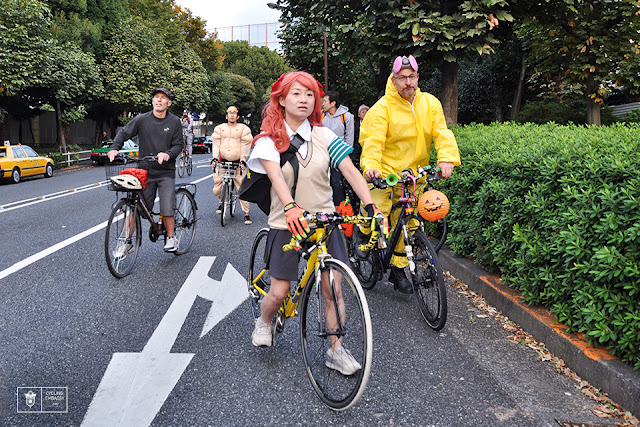 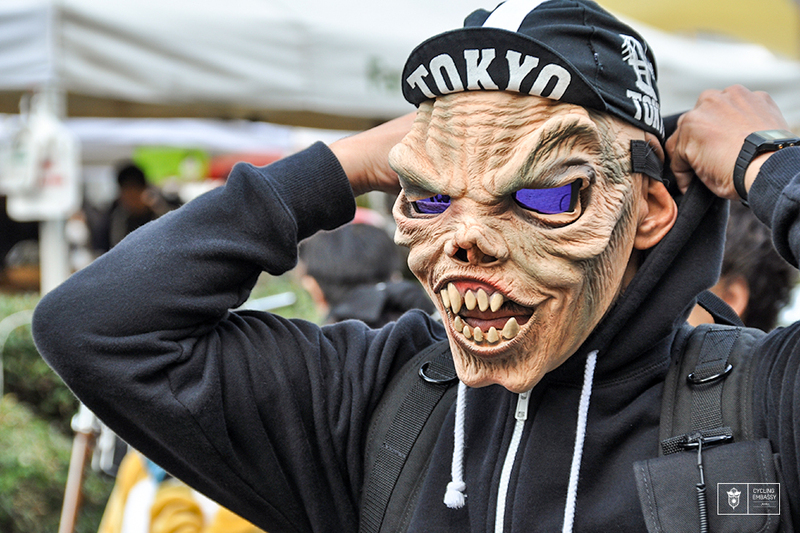 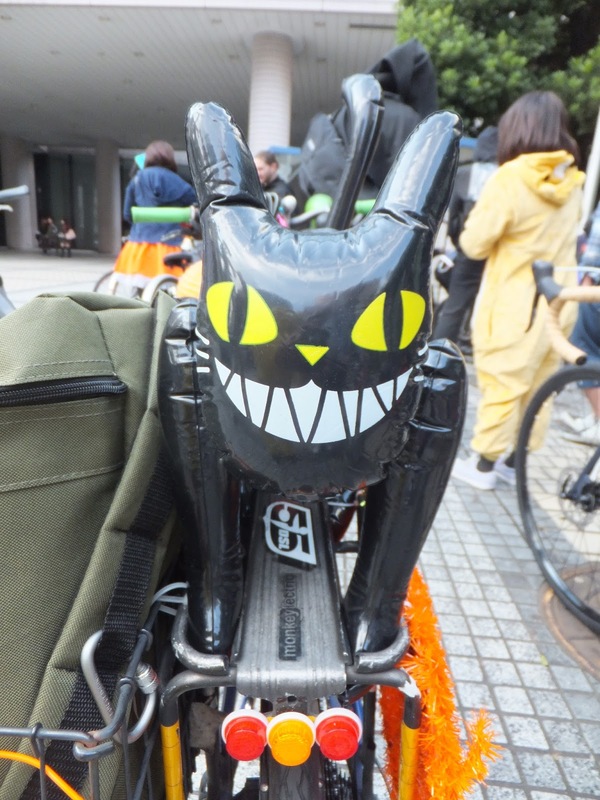 On October 31st, in what is becoming an annual tradition, Night Pedal Cruising hosted Tokyo's largest ever Halloween ride. 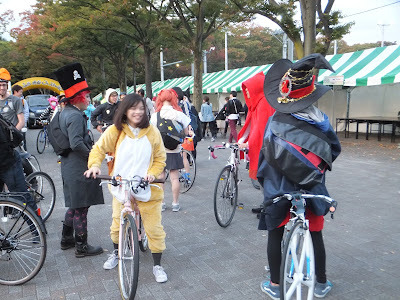 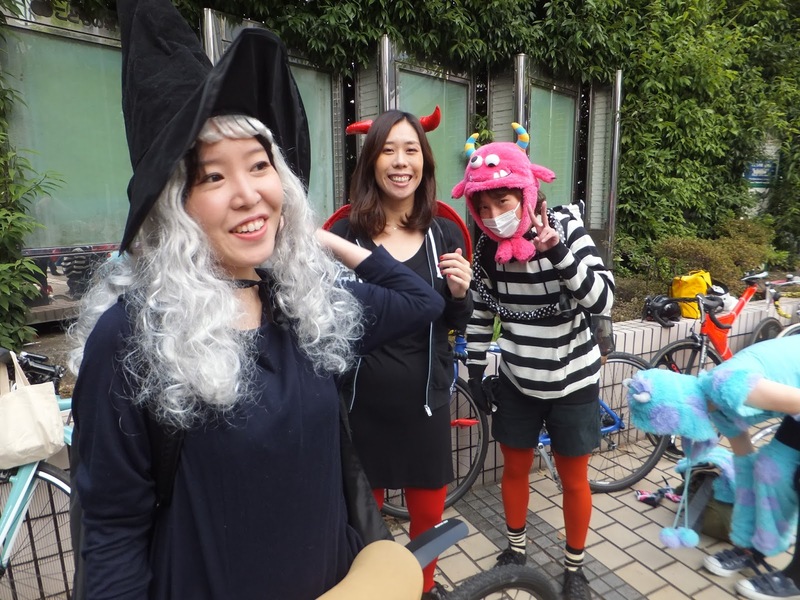 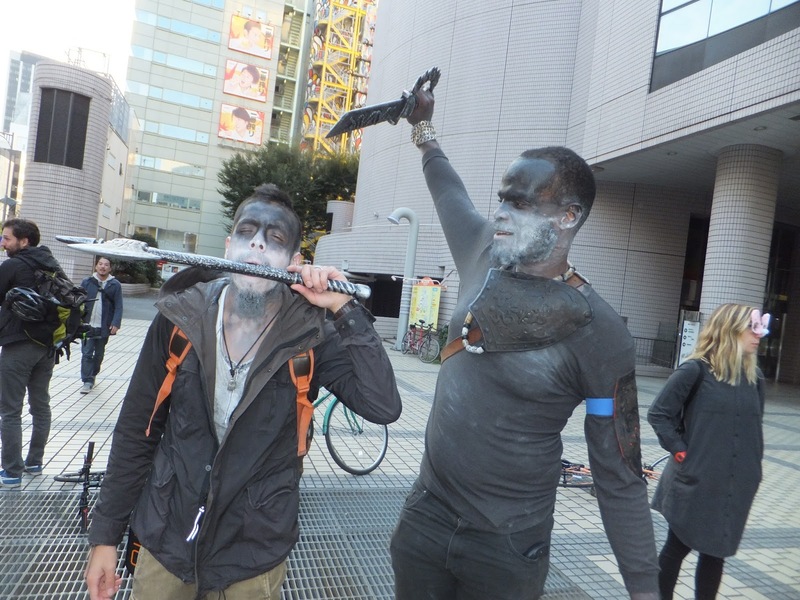 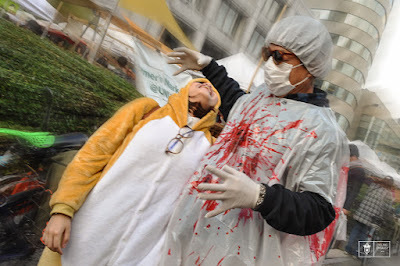 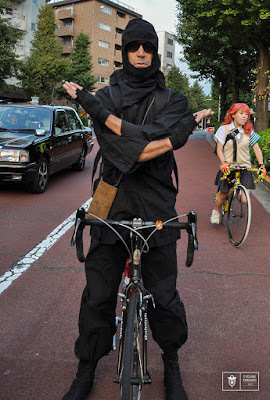 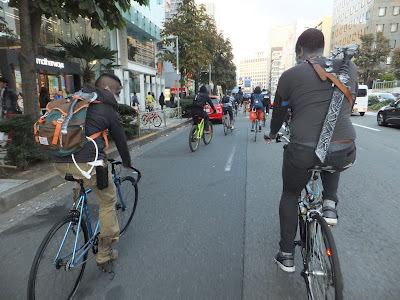 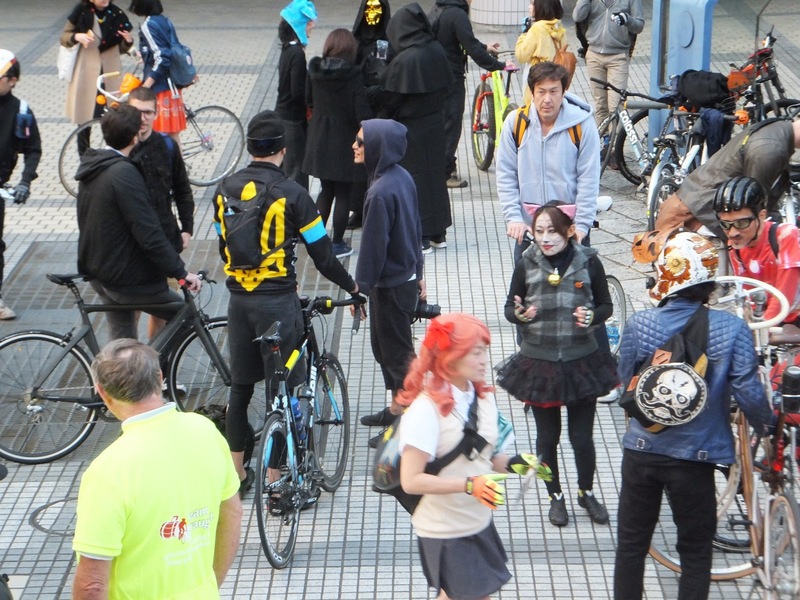 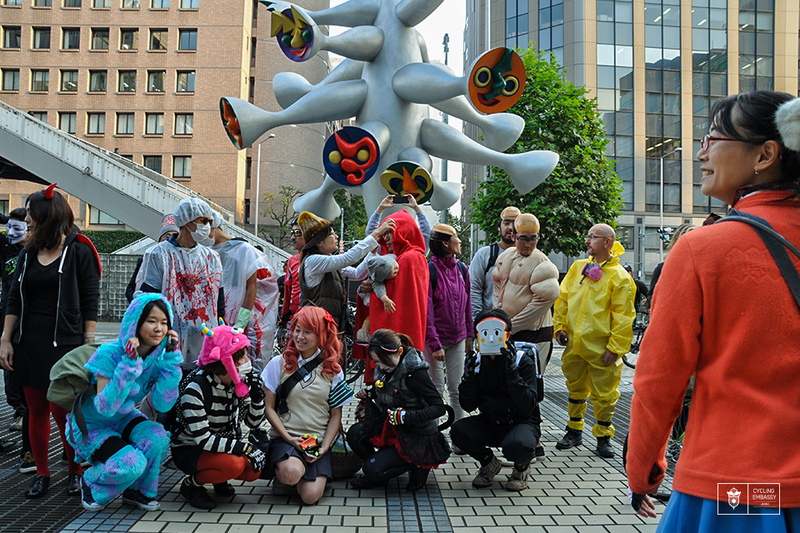 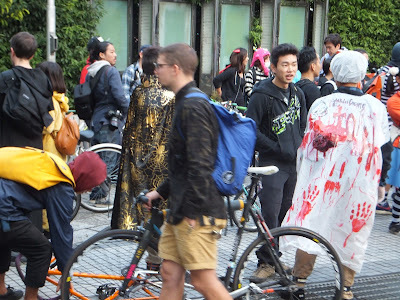 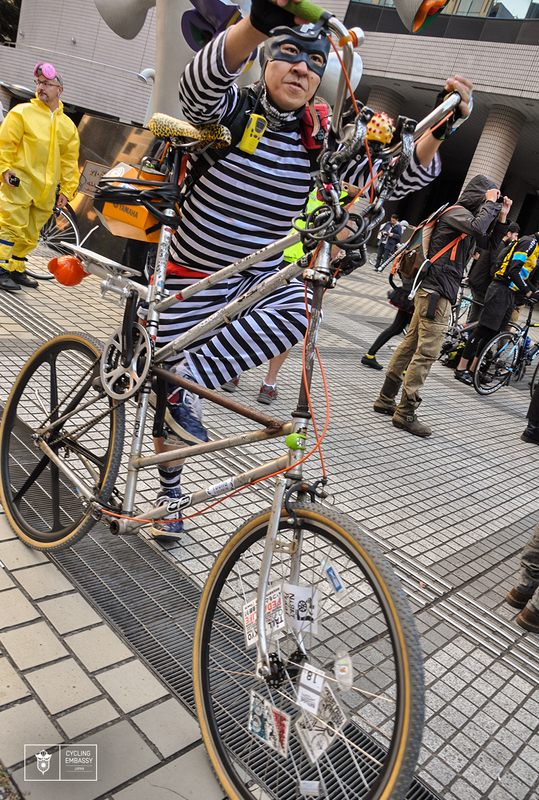 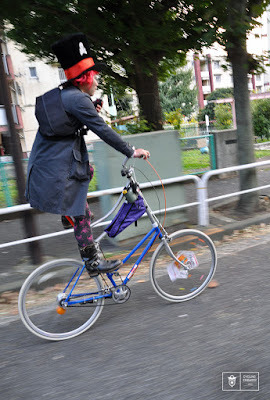 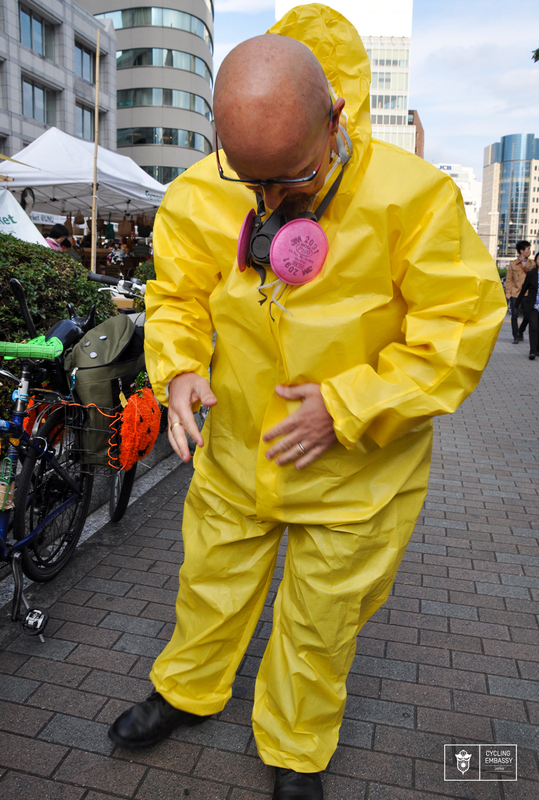 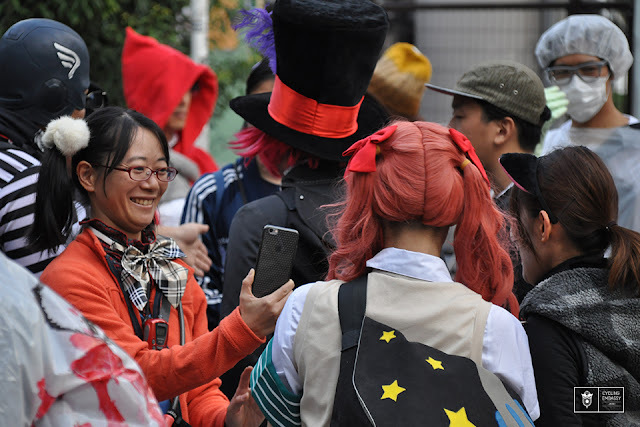 From 3pm riders began gathering in front of the Farmers Market at the United Nations University in Aoyama but due to the larger than expected number of costume riders in attendance he gathering place was moved a little down the road as we were blocking the sidewalk. 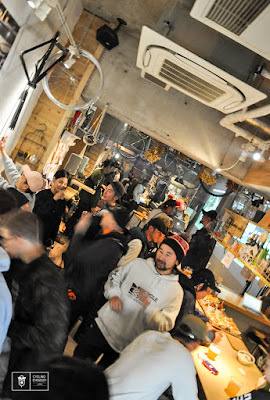 This months ride saw a larger than normal number of new riders including members of Tokyo's bicycle messenger groups, tourists visiting from overseas (you're always welcome!) 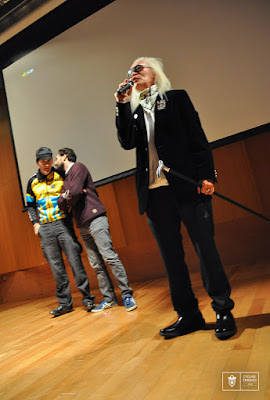 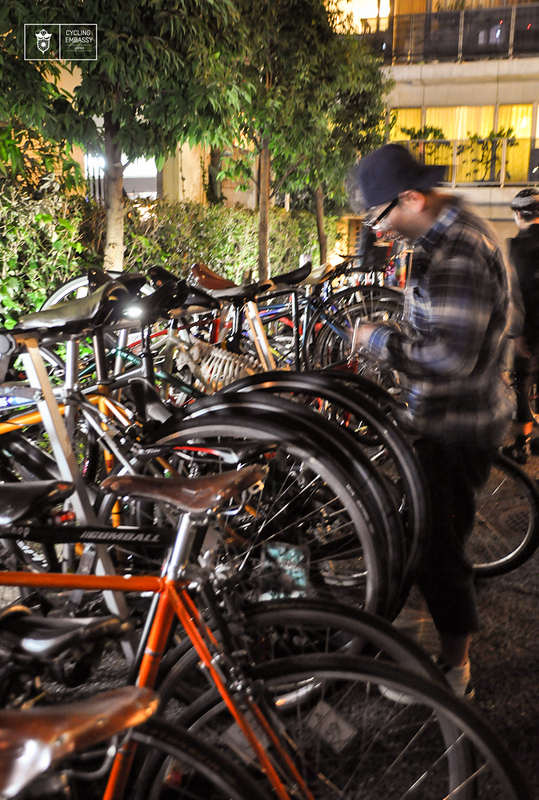 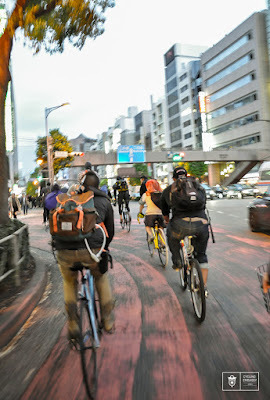 and people I've been in contact with for a long time who made it out to a Night Pedal Cruising ride for the first time. 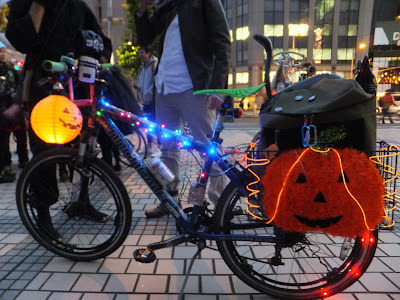 To our delight everyone had come in costume and many had also decorated their bicycles, with trinkets and lights. Zombies, the Mad Hatter, a couple of frightening looking Warlocks and insane surgeons mixed with princesses, devils, and witches creating quite a spectacle as we set of in a large group. Passing through the streets the group of costumed riders generated quite a lot of interest with some riders handing out candy to people passing by. 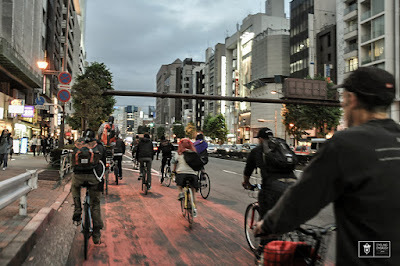 Unfortunately due to the large number of cyclists and varied levels of ability it was difficult to keep the group together and by the time we passed through Harajuku the ride was so stretched out it was difficult to work out if you were leading the ride or were at the back of the pack which caused many to pick up the page which is most unlike a Night Pedal Cruising Ride. 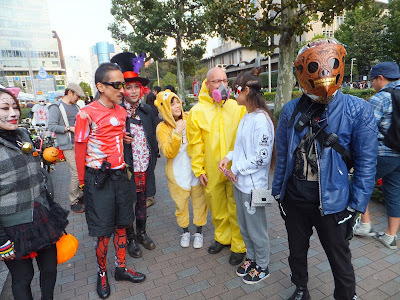 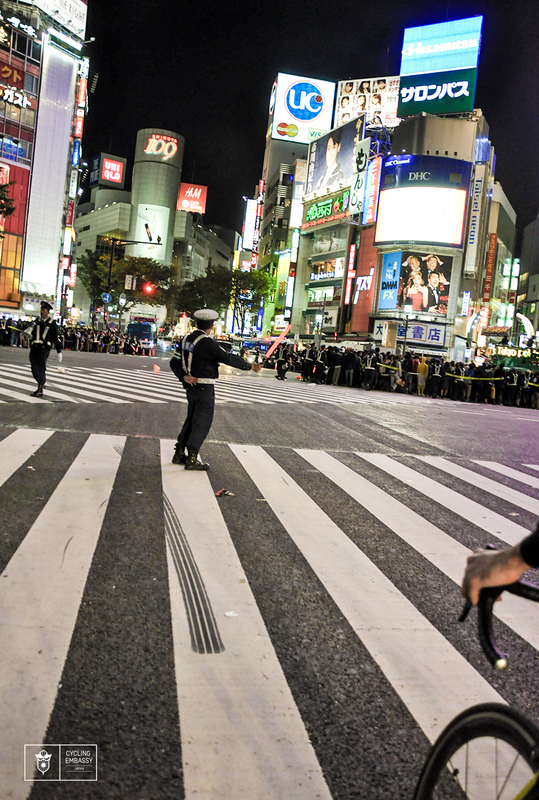 We regrouped in Yoyogi Koen for our parade through Shibuya crossing where hundreds of police were on duty keeping tens of thousands of party goers off the roads. As cyclists we had every right to cycle on the roads and had hoped to make an impact as we rode through the territory that was deemed "off limits" to anyone in costume. 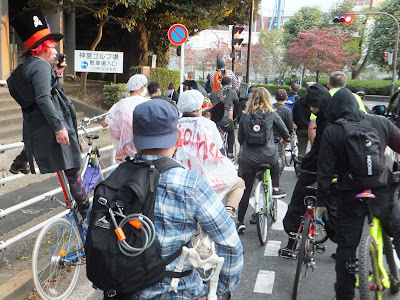 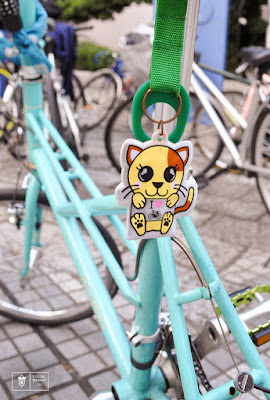 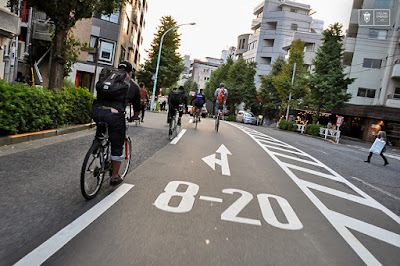 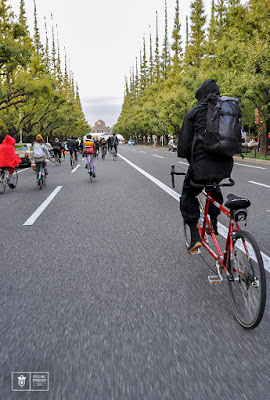 But in the few hundred meters from Yoyogi Koen, amongst the traffic and squeezed between the police vans the ride got stretched out once again so there was no group of rowdy cyclists parading through Shibuya Crossing, just a trickle of riders in single file. 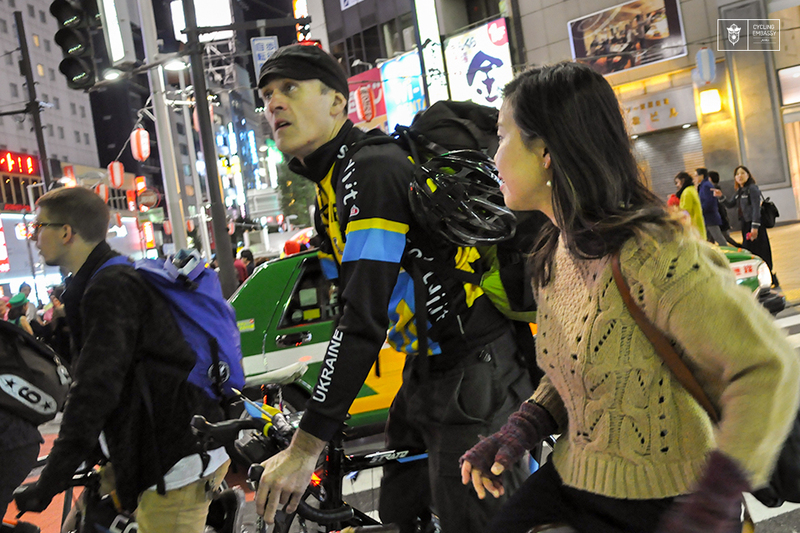 Unfortunate as the full group cascading through the crossing would have ben a great sight to see. 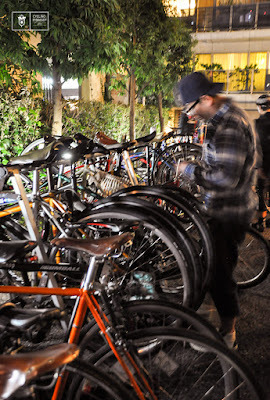 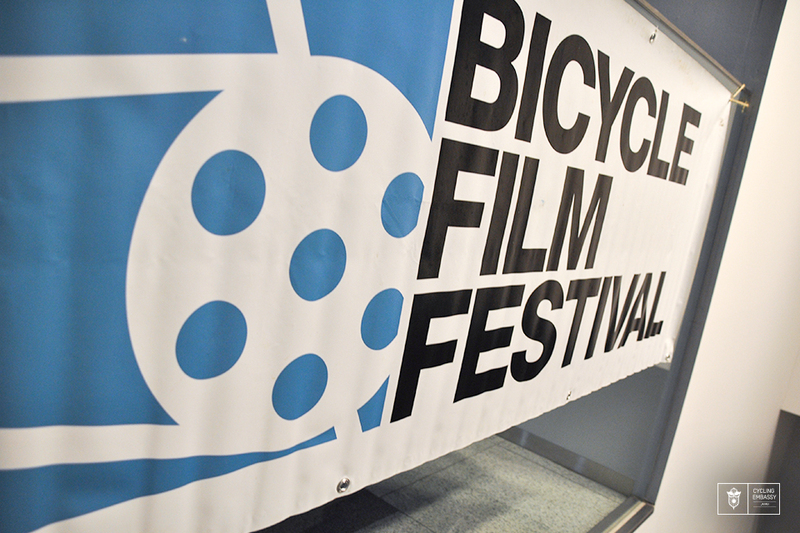 Back at our starting point beverages were opened and festivities were just beginning as many chose to move on to the first screenings of the Bicycle Film Festival and then hit the after party, while other broke off in groups to attend Halloween events elsewhere in the city. It was great to see so many people from so many backgrounds attend the ride as it always is and remember you're always welcome to come on the monthly Night Pedal Cruising rides. Below are a selection of photos from the event. Hope to see you all at our next ride!